Happy May! 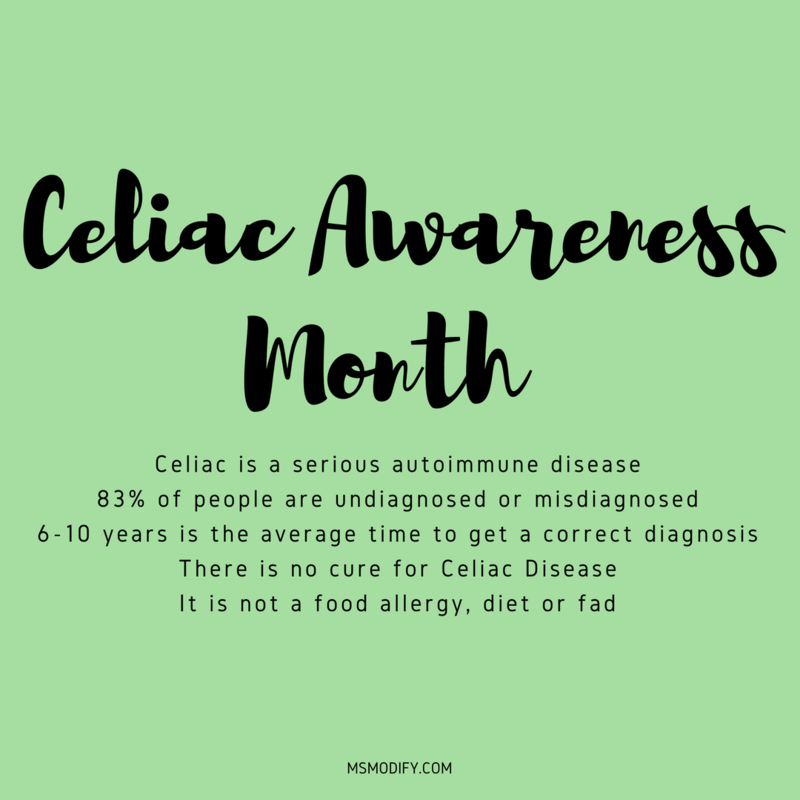 Today kicks off Celiac Awareness Month, which is a time I always like to reflect on where I am in this journey and remind myself how far I’ve come. Not only is May Celiac Awareness Month, but it’s also the month I got diagnosed with celiac disease. I’ll never forget that day, it was Cinco de Mayo and I had plans to hang out with my friends that night. I was sitting at my desk getting school work done when my phone rang and it caught me off guard when I heard my doctor’s voice, because typically someone from his office calls if they need to ask me something or move an appointment. This time it was different. I remember as soon as I heard his voice, I suddenly got a pit in my stomach and knew something was wrong. I remember that day so vividly. As soon as I hung up I just sat there starring at my phone with so many different emotions flooding my body. Confused. What does this exactly mean for me and my life? Scared. Is this bad? Now what? Relieved. Finally I know why I feel sick all the time and can now start to feel better. Optimistic. Okay, I can do this! I just need to stop eating bread and pasta, and order off the gluten free menu. (<- little did I know, it wouldn’t be that simple… notice how my doctor never mentioned cross-contamination?!). Then it hit me I had plans with my friends that night and didn’t know how to handle my first social situation and tears ran down my face. It will be 6 years this May 5th, and looking back I’m proud of how far I’ve come. Just the other day Erik and I were in the grocery store and he saw me reading the label and said to me, “remember when you were first diagnosed you’d cry in the middle of the grocery store and end up just leaving?!”. I can now look back on that and giggle a little, but at the same time all those strong emotions seem like yesterday. Do I still have bad days? Physically? Yes, occasionally, but not as often. Emotionally? Yes, I still feel overwhelmed/emotional about celiac at times, but not like the early days. I don’t really like calling them moments of “weakness” because I don’t think I’m weak, in fact I think I’m incredibly strong and am so proud of where I’ve come on this journey. In the early days of celiac, I had WAY more bad days than good… but that’s not the case anymore. 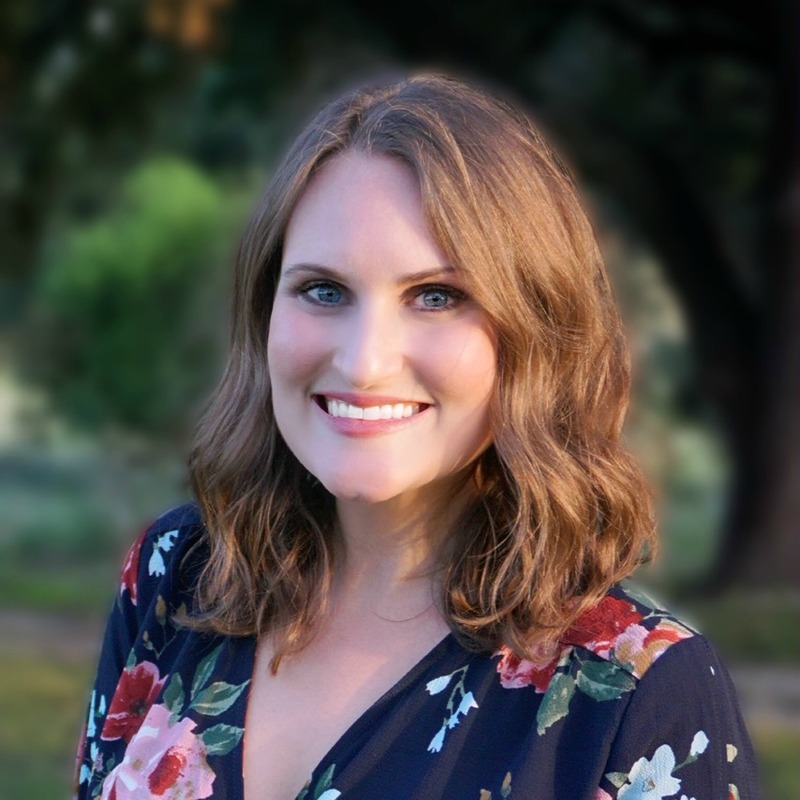 One day, a few years ago I decided I had a choice… to sit around and feel sorry for myself, or to embrace this new phase of life and make the best of it because whether I sat home and cried or packed my food and went out with friends, celiac was here to stay! I know many of you are at different points in your celiac/health journey. If you’re struggling right now, my hope for you is to know you’re not alone and as cliche as it sounds… it will get better. I’ll be the first to admit, it never gets easy (at least for me), but it does become a part of life and gets easier. I also want you to know, we’re all human and it’s okay to have bad days, just don’t let those define you. When I was first diagnosed, I read every celiac/self-help/religious/motivational/etc book out there to help me cope (for those of you who don’t know, I have a counseling degree, so learning coping skills is important to me). A book that made a profound impact on me is one called “How to Be Sick”. Although based on the Buddhist philosophy, in no way did I feel this was a religious book, but more of a philosophical one with great metaphors and analogies about life. Something that stood out to me in the book is what the author calls the “weather practice”- how our health (or life in general for that matter) is like a weather pattern. Some days we have great weather, and other days we have bad weather. Just remember bad weather never lasts forever. I really found this to be a powerful analogy and remind myself this often. This also makes me think of doctors like weathermen. We often look at weathermen for all the answers regarding weather and get upset when they get it wrong. Same goes for doctors. They do their best to tell us what’s going on and what to expect for the future, but it’s not guaranteed… just like weathermen. With that being said, I’ve learned a lot from my doctors and educating myself through books and major medical websites, but honestly I’ve learned the most about my illness through living it and trial and error. Here are some previous posts with my best tips! For this month I’m really excited to share with you all the wonderful responses I received from the different questions I asked regarding living with celiac. YOUR voices matter and I love the community we’re building together! So stay tuned for those posts throughout the month! This entry was posted in Lifestyle and tagged celiac, celiac awareness month.